Welcome to RiteNow Mobile Detailing, Inc.
We pride ourselves in our expertise in auto detailing, You have worked hard to obtain your acquisitions…let us work hard to maintain them. Many more options available and our work is guaranteed 100%. We carry two million dollars liability insurance and worker’s comp. Certificate of liability is presented on every job site. Our high end division and commercial division gives us the ability to give our clients what they expect. We do complete reconditioning, carpet dying, tear repair, and odor removal. Ask about our pressure washing Boat House and Docks service. Bring your vehicle to a RiteNow Auto Spa near you. Our technicians are specialists in auto cleaning. 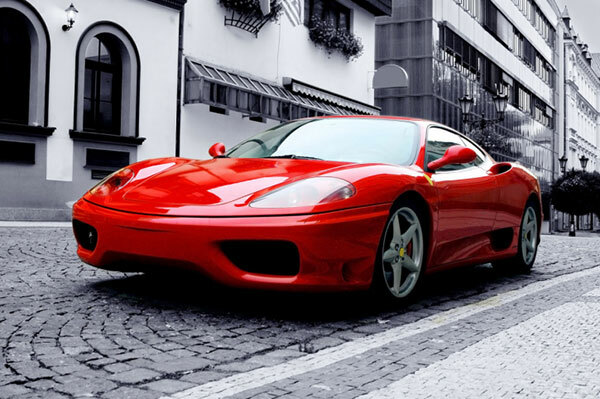 Mobile Detailing – We come to you at your convenience, we serve clients thoughout Orlando and the Central Florida area. Our fleet brings the carwash and detail center to you. We use state-of-the-art equipment, deionized water and only the finest waxes. The sun’s rays can cause car interiors to become unbearably hot. 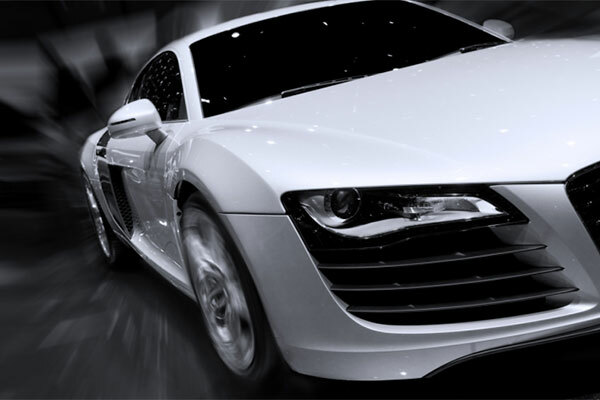 Our window tint by LLumar will put you in control for a cooler, more comfortable ride in the Florida sunshine state. By blocking more than 99% of harmful ultraviolet (UV) rays, LLumar window tint protects passengers from excess skin exposure and the damaging effects to the interior of your vehicle from fading and cracking. While driving, LLumar tint helps reduce blinding glare and painful eye strain. Orlando Auto Detailing/Window Tinting; The Best Mother’s Day Gift!